Travelers are voting Stauceni, Calarasi and Ciorescu as the best of 5 towns & villages in Moldova. Also popular are Cricova in Chisinau and Maiac in Saharna Village. Want more? Check out our map of towns & villages in Moldova or these 3 towns & villages near Chisinau. 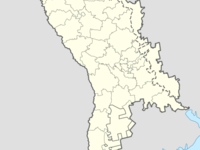 Călărași is a town in Moldova, founded 1848. 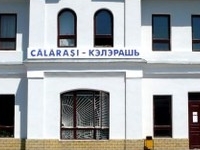 Long ago, the word "călărași" meant "horsemen" (today the word is "cǎlăreți").